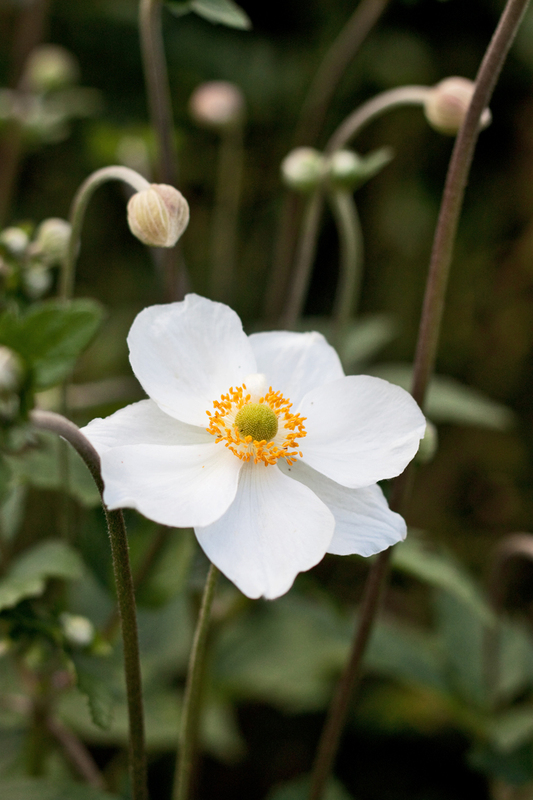 This month’s Garden Flowers post, which I write with Rona Wheeldon of Flowerona, features Japanese Anemones. 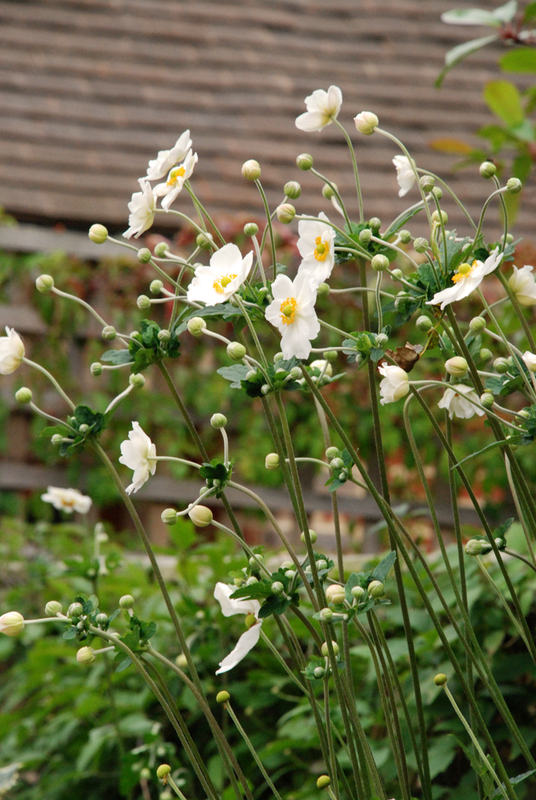 What lovelier a way to add interest to your garden this autumn than with these dainty flowers? Ranging in colour from delicate white to deep pink, their charming cup-shaped blooms look stunning in drifts in borders. Their peak season is from late summer until early autumn and some cultivars can reach up to 3ft in height. 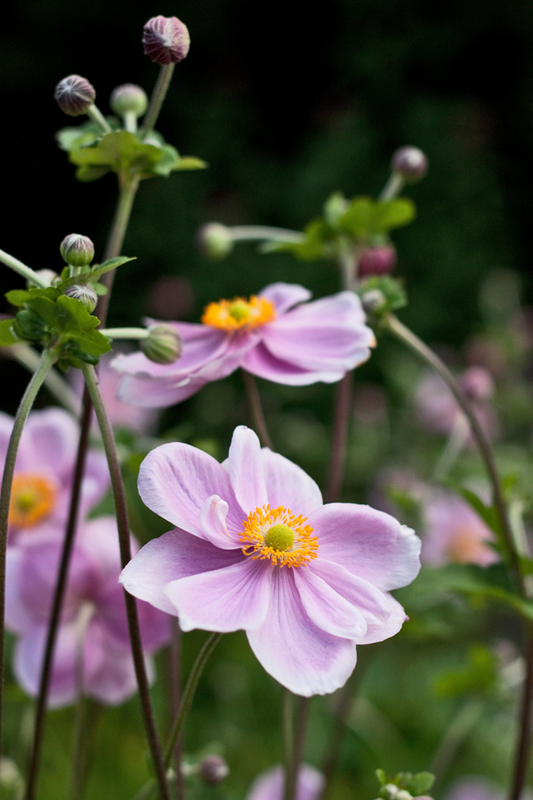 Part of the Buttercup family, they’re fully hardy and prefer full sun or partial shade. 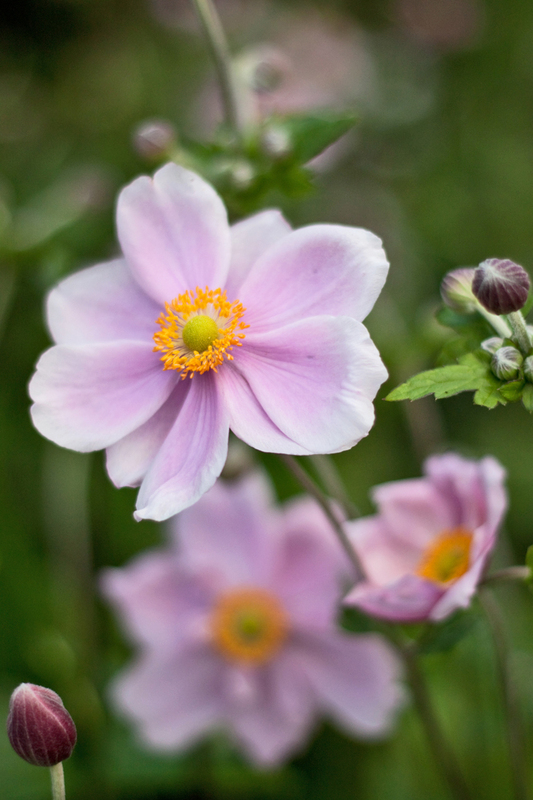 Japanese Anemones are also known as Anemone x hybrida and Anemone hupehensis. Once the flowers have faded, it’s best to cut back the stalks of the plant. 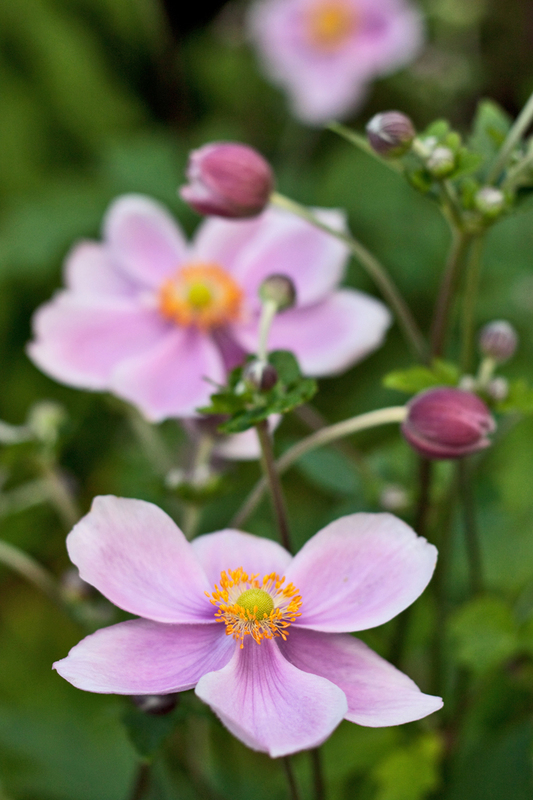 If necessary, you can lift and divide congested clumps in early spring as soon as the foliage emerges. 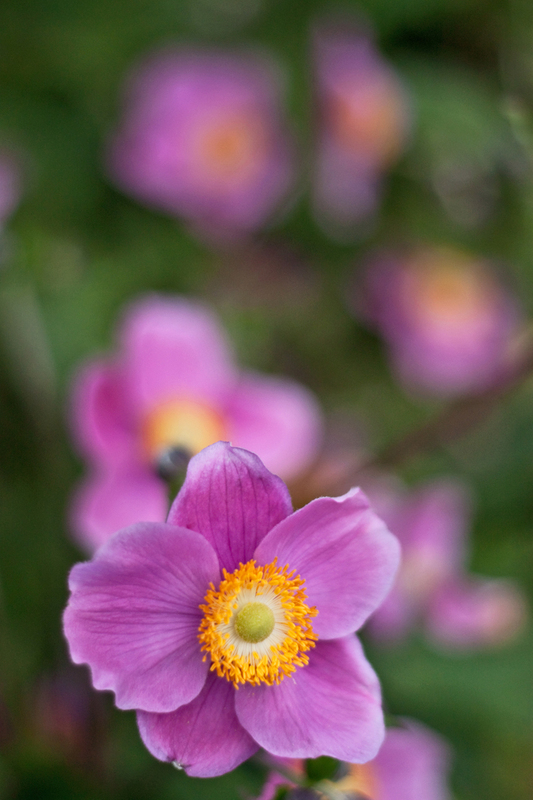 Bear in mind that if you do pop down to your garden centre this weekend to buy some Japanese Anemones, that they can take a year or two to settle in your garden. They don’t like disturbance, but once they’re established, they’ll thrive…and spread. If you like your garden to be neat and tidy, then you may want to pull up some of the new growth each year to keep them in check.